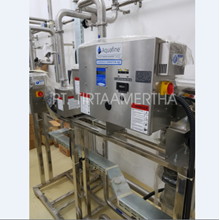 Pre-Treatment is one of the important processes of the overall surface coating production line, which lays the foundation for a good quality surface finish. 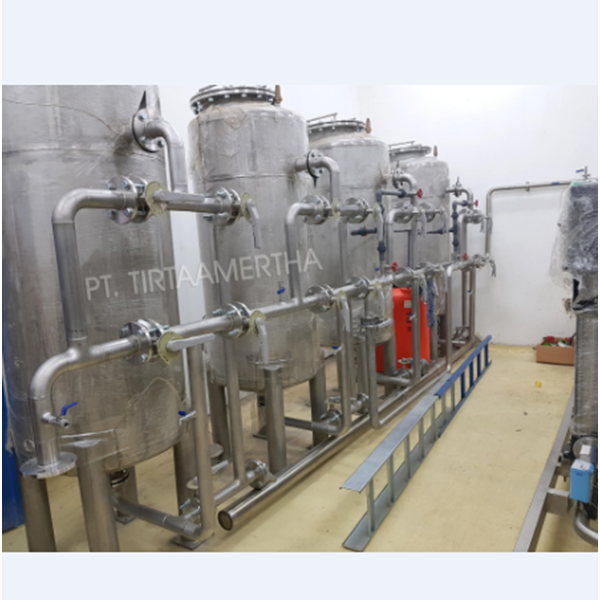 The Water Treatment process is carried out with a series of appropriate chemicals prior to color precipitation, ensuring proper surface cleaning of articles by removing unwanted elements on article surfaces such as rust, dirt, other unwanted coatings. It also treats article surfaces with chemicals for better color ties to the surface of the article. 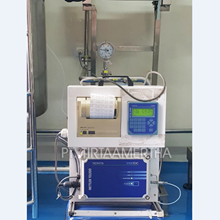 Pre-Treatment is a process that needs to be done regardless of the scale of production and process automation. 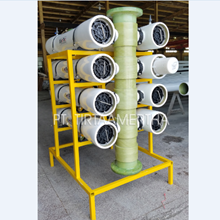 Pre Water Treatment System generally includes one or more filtration forms. 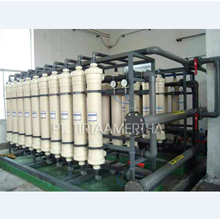 Water treatment is essential to optimize the success of a filtering or membrane system. PT. 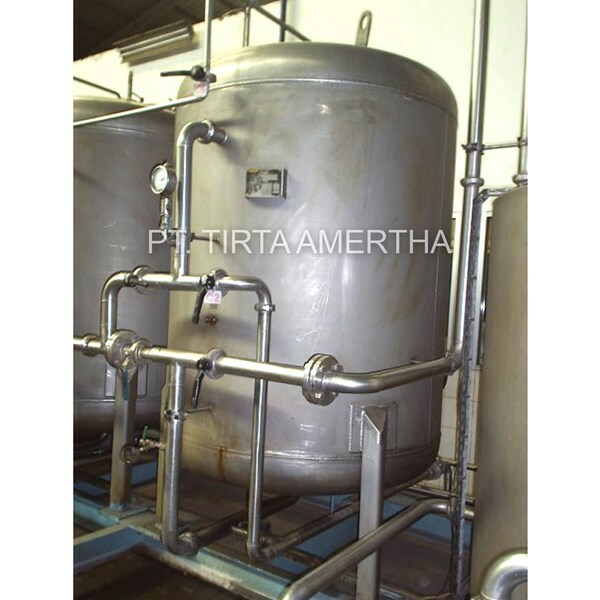 Tirta Amertha has various experiences with pretreatment and membrane filtration systems. 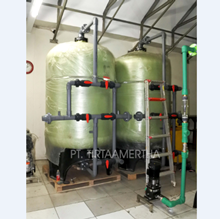 Our program can reduce the overall cost of your filtration system by minimizing the frequency, and need, cleaning and replacement of the membrane.